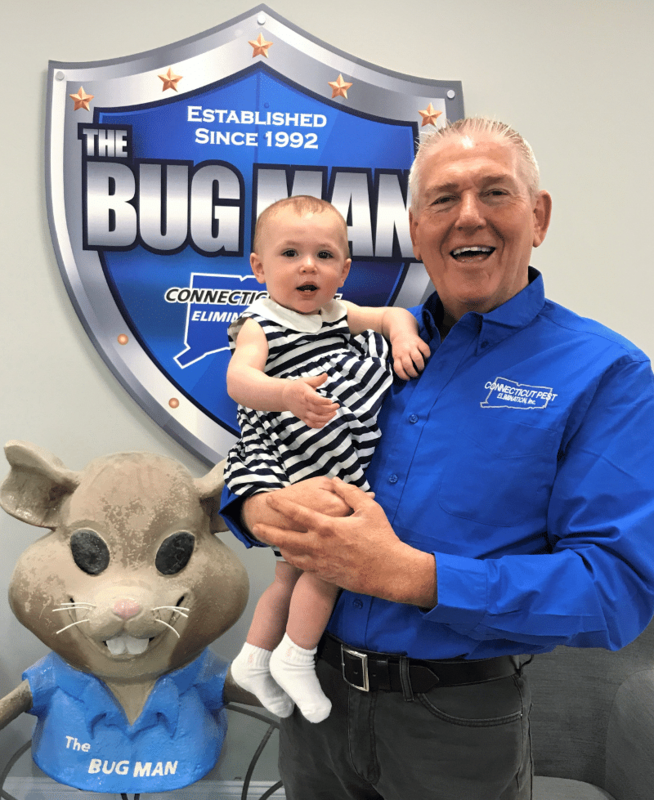 Our Owner Mike Lipsett (a.k.a The Bug Man) is an expert on all of Connecticut's pests. He's also on the board of the CCABB (Connecticut Council Against Bed Bugs). Connecticut Pest Elimination, Inc is a family run and operated company established in 1992 and over the past 27 years we have become one of the largest independently owned pest control companies in the Connecticut. Connecticut Pest Elimination, Inc is a full-service pest control company providing service to both businesses and residences throughout the state of Connecticut. This includes property management companies, hospitals, healthcare facilities, private schools, public schools, universities, industrial locations, restaurants, other food establishments, apartment buildings, condominium complexes, utility facilities, federal buildings, state and local municipalities. 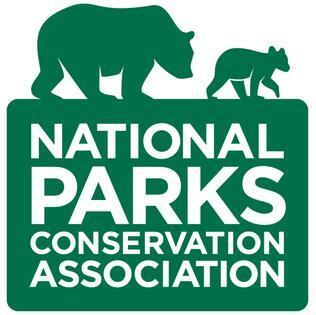 While we have grown over our 27 years in business our mission has never changed. 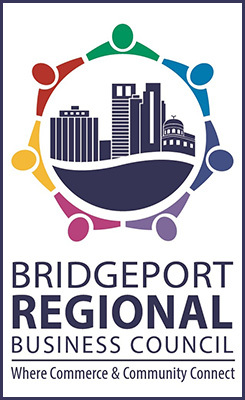 We are, and always will be, dedicated to providing our customers with great customer service and effective, reliable pest elimination and animal removal services in Connecticut. 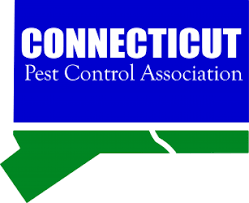 Connecticut Pest Elimination, Inc is registered with the State of Connecticut as a “Commercial Pesticide Application Business”. Our regular business hours are Monday through Friday, 8 AM to 4:30 PM. We have an emergency service after hours hotline number, (203) 627-3572, which is available 24 hours a day. Service is our main concern and we will always promptly respond to any service issues that may occur. "Mr. Hernandez is knowledgeable efficient and a pleasure to deal with. I would recommend both him and your service to..."
Mr. Hernandez is knowledgeable efficient and a pleasure to deal with. I would recommend both him and your service to anyone. "Very well done. The tech showed up on time, was very professional, personable, and thorough. 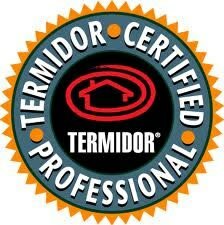 I highly recommend this company." "Stony Has Been Coming To Our Home For Years. We Are Very Pleased With His Service And Always Explains What He’s Doing. He..."
"Eric Was Prompt, Thorough And Provided A Lot Of Helpful Information As Well As A Clear Plan For Going Forward." 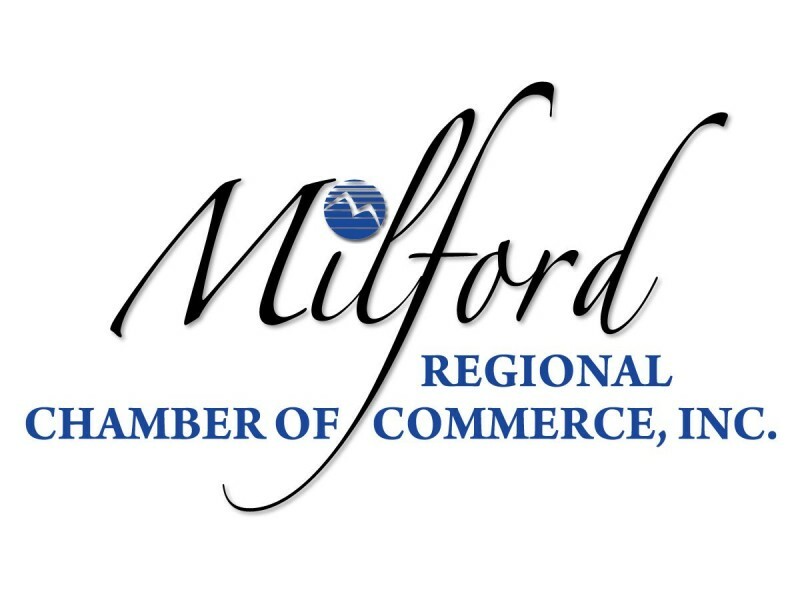 " Mr. Sims Arrived Right When Said He Would....Was Unfailingly Polite And Considerate..Explained What Was Doing And Suggested..."
We employ over 30 licensed Pest technicians to ensure services can be performed in a timely manner. All of our technicians have received various forms of training including but not limited to attending classes, seminars, and one-on-one field training. Background checks are performed prior to employment and drug test are randomly screened.